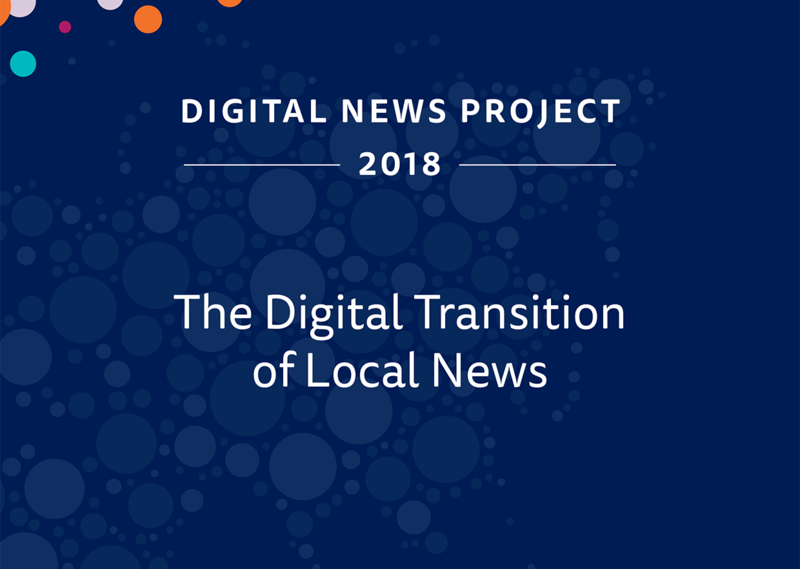 Local and regional newspapers are transitioning their production, editorial, and revenue strategies in the digital environment, responding to similar shifts as their national and international counterparts but often with more limited resources. This report uses 48 interviews with executives, editors-in-chief, digital editors, section editors, reporters, and commercial directors in four countries (Finland, France, Germany, and the UK) to examine the challenges and opportunities they face. A key theme is how the strategies of local newspapers’ parent companies shape the ways they adapt to digital media. In particular, we identify three approaches: the search for national scale, regional breadth, or local depth. These approaches influence not only how local newsrooms make decisions about editorial content but also how they develop digital-first newsroom cultures, differentiate their online and print products, discuss their audiences, cultivate social media strategies, focus their business models, and develop plans for the future.